Rap music, 90s R&B and “obnoxious” electronic dance music pulses from Beth Cohen’s room before every dance performance she has. In a whirl of red lipstick and mascara, she gets ready as diligently as possible while still racing the clock, counting down the minutes to call time. “Usually, I’m running a little late,” the music industry junior admits. After arriving at The Den, Cohen takes the time to warm up and stretch before tipoff. She jokes around with the other members of the dance team, bonding before game time. This is the hype up before the show: the last-minute jitters, the beginning rushes of adrenaline. Cohen has been a dancer since she turned two years old. She remembers her start in competitive dancing as similar to the intensity depicted in the show “Dance Moms.” But with a figure-skating mom and a hockey-playing dad, Cohen says the fact that she’s a dancer, not an ice skater, was an accident. Regardless, it was dancing that Cohen was passionate about from a young age. 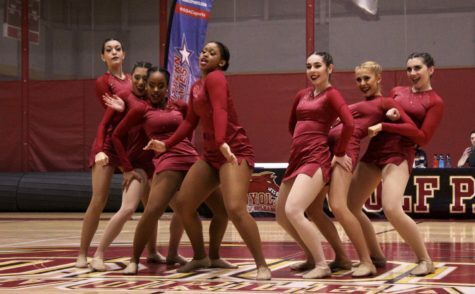 And through the years of dancing, music worked itself into another love for Loyola’s newest musical talent. 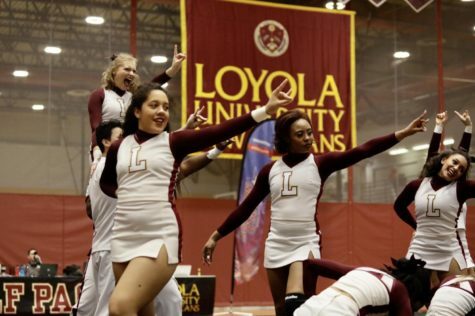 Cohen is a third-year veteran of Loyola’s dance team. But, with a growing interest in music, she has also recently begun growing her brand as a DJ in New Orleans operating under the pseudonym Lady Lavender. As a young dancer in Southern California, Cohen grew up studying ballet, jazz, hip-hop and contemporary styles. Then, at the age of 11, she began attending ballet school and dancing in multiple dance companies. Spending 30 hours a week staring at herself in the mirror was intense, Cohen said. 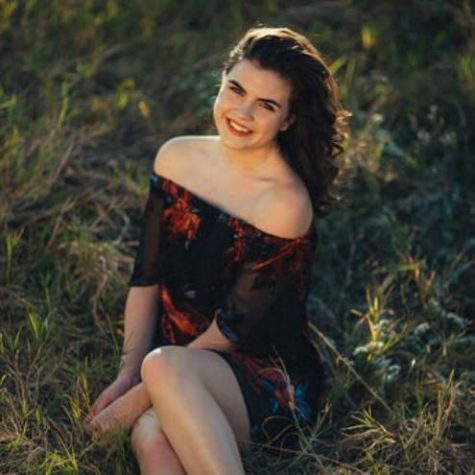 While many girls would struggle under intense expectations of body image, Cohen said her parents raised her with a sense of deeply-ingrained confidence that aided her through the experience. She did, however, have to slowly learn to love ballet through years of “The Nutcracker” performances and other right-of-passage endeavors. Although she no longer performs with a plethora of professional companies, the once bun-head ballerina still appreciates her time wearing tutus and pointe shoes. 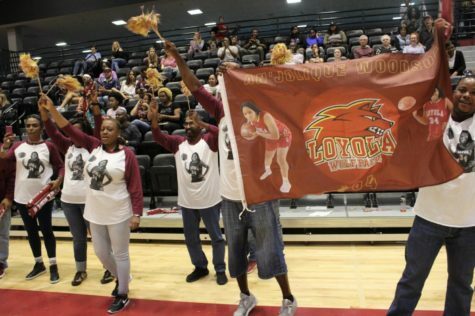 The experiences and lessons she has learned have helped her perform halftime shows in front of Loyola fans. When she hits the floor, Cohen says that it’s the waiting that is the scariest part. In the silent moments before the music begins, staring at the floor she is about to dance on can be what shakes her up. However, when the dance routine actually starts she tries not to think at all. Relying on muscle memory and the eight-counts repeating in her head, Cohen says she almost blacks out every time she performs. “I know that if I’m as prepared as I need to be about something I don’t have to really think about it, it should just come naturally,” Cohen said. When the performance ends, Cohen’s first thought is to try and catch her breath. Her second thought is to see a video of the dance, nitpicking and looking for things to improve on. She has been a member of the Wolf Pack team since the team’s charter year, helping the program earn two-straight conference titles and is hopeful for a third one. Cohen now leads the young team as its captain and as a mentor to the freshman and sophomore dancers who look up to her. As the leader of her team, she hopes to set an example of how to devote oneself to the sport through her years of dancing experience. 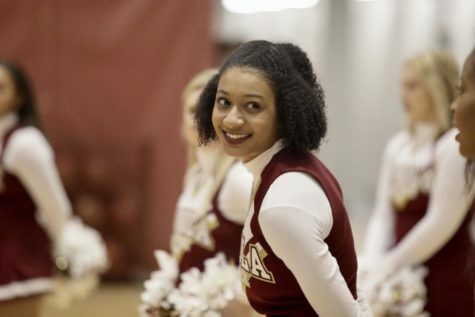 From early on in her life to her college career, Cohen sees dance as the true constant in her life amidst highs, lows and the cross-country move she made when coming to Loyola. When the dancing shoes and makeup come off, Cohen’s love of music stays within her as she trades the dance floor out with a pair of headphones and turntables. Cohen picked up DJ’ing casually in high school and has mixed for parties and friends throughout her last two years of college, but now she is beginning to try and build her brand as a professional. 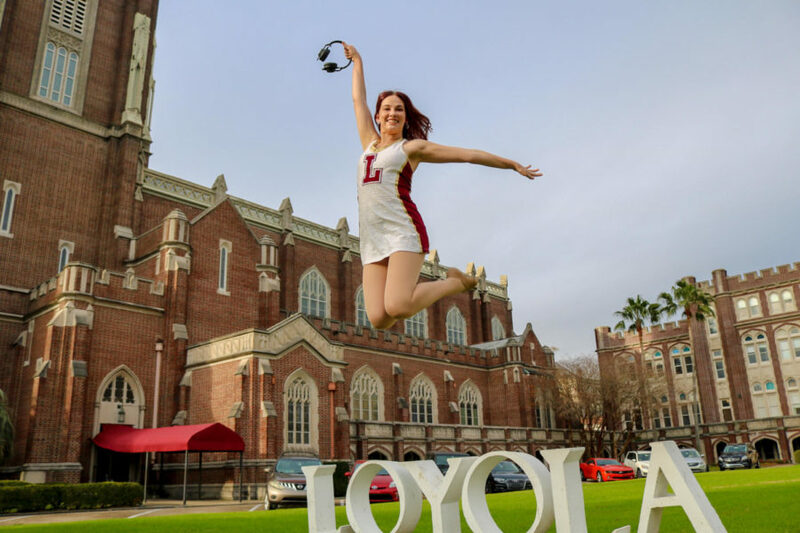 And while her love of music traveled around with her, her interest in mixing was solidified during an internship with WWOZ New Orleans 90.7 FM last semester. “I didn’t understand the extent and the importance of the musical history and culture of New Orleans, as well as the continuation of the traditional music, until my internship at WWOZ,” Cohen said. Her newfound appreciation of tones, rhythms and beats helped solidify her desire to pursue mixing as a career. 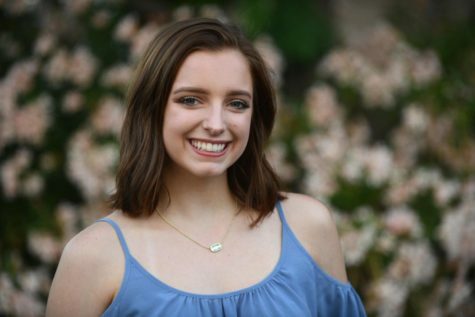 However, the balance of dancing competitively for a collegiate team and growing a brand as a professional DJ, while also attending school and holding a job, is a recipe for “not a lot of sleep,” Cohen manages to say with a smile. 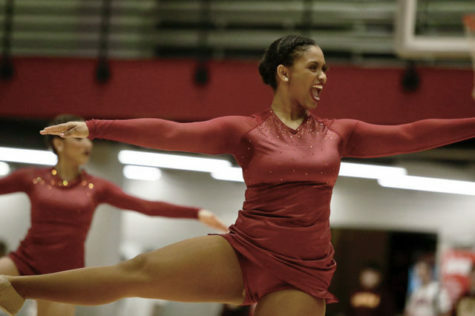 But music and dance are her passions and the junior manages to have the best of both worlds. 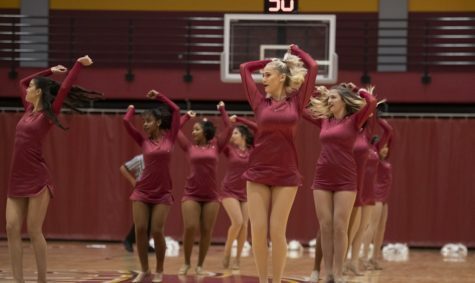 Until March, the overlap of the end of basketball season and the dance team competition season will keep Cohen focused on dancing, but she says that the timing works out perfectly. “I’m hoping to slowly start getting to venues and start releasing more mixes and building my collection of music, and just improving my skills over these next three months as well,” Cohen said. Those three months will be “perfect timing” for Cohen, who will take advantage of the time as a way to grow her confidence as a DJ and build her brand in the city. As for the future, Cohen isn’t entirely sure of what’s to come, but she remains optimistic.